Location of Gem Riverside – a project in district 2, right in the heart of district 2, Saigon. 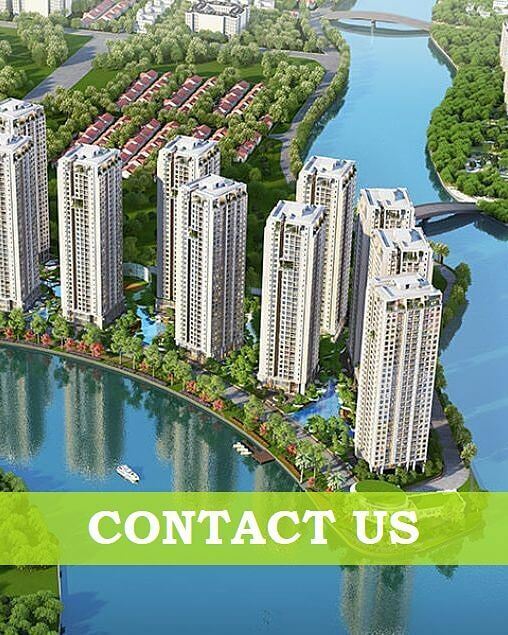 The location next to other huge and high-end projects like Palm City, Lake View where urbanization is growing in Vietnam fastest. Option 1: Clients can drive along Nguyen Duy Trinh road 1,5km to reach T-Junction (where is having ACB Bank located in the left roadside) from Giong Ong To bridge. At mentioned T-junction, customer makes a left and drives about 400m over another small bridge and get the land project in end of the road. Option 2: The expanding of the Expressway parallel road is just being completed. All vehicles can reach this project by heading to Expressway direction but turn right to the Parallel road instead of accessing the Expressway. Along to that road, clients can find out Gem Riverside Apartment next to Palm City project. Various option surrounding: The residents of Gem Riverside can easily gain access to everything thanks to its strategic location – just 1km to the HaNoi highway: FV hospital, RMIT university, SSIC ( South Saigon International School), Crescent Mall, Parkson shopping mall, SECC (Saigon Exhibition & Convention Center), SC Vivocity, Lotte Mart, Coopmart, Big C, Satra Food, Thegioididong (World of Mobile), Thien Hoa Electronics, VienThongA Electronics, International Finance Center, District 2 Sports Center, Saigon Sports Club, People’s Committee of district 2, An Phu villa area, Expressway of Long Thanh Dau Giay.